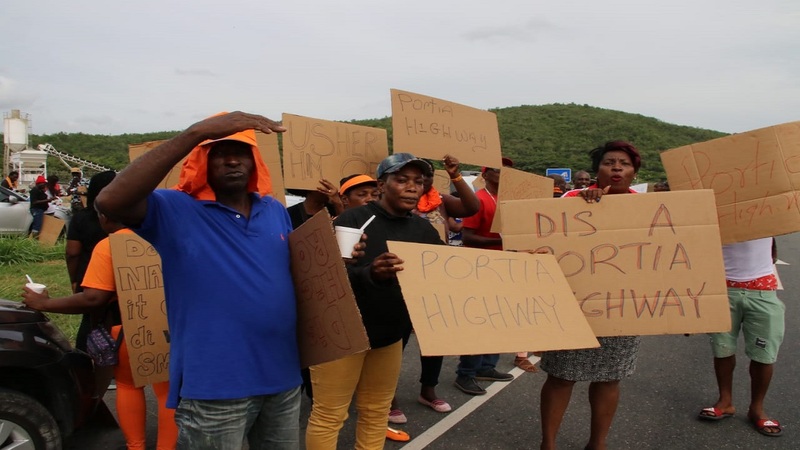 Prime Minister Andrew Holness has described as unfortunate the threat by the Opposition People’s National Party (PNP) to withdraw from the Vale Royal talks if Dr Andrew Wheatley is not relieved of all his ministerial duties over his stewardship of the scandal-hit Petrojam oil refinery. The PNP also threatened not to continue supporting the Government’s legislative agenda if its demand is not met. 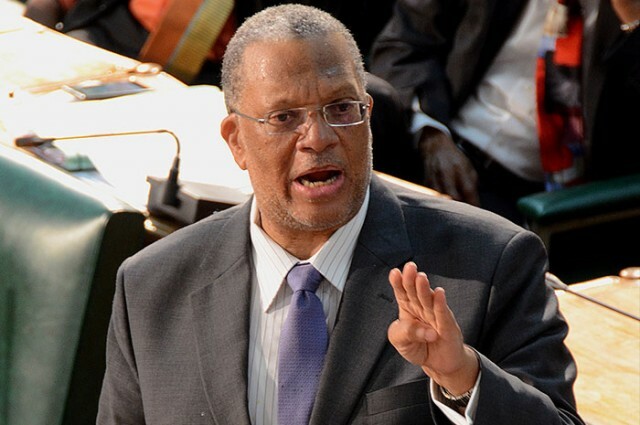 Opposition Leader, Dr Peter Phillips, told journalists during a press conference on Monday that the decision of the prime minister to only strip Wheatley of the energy portfolio, and leave him as the Minister of Science and Technology, does not go far enough. Meanwhile, the prime minister said he will not act based on rumours in relation to the embattled Wheatley. According to Holness, the actions he has taken so far are based on the evidence that is before him. “We are still discovering, still interviewing persons. Yesterday (Monday) we had a long meeting with senior management of the energy division and Petrojam, and we are working towards discovery,” the prime minister said. He said the public should be very confident that there is no attempt at covering up or hiding or ignoring the serious allegations that have been made. 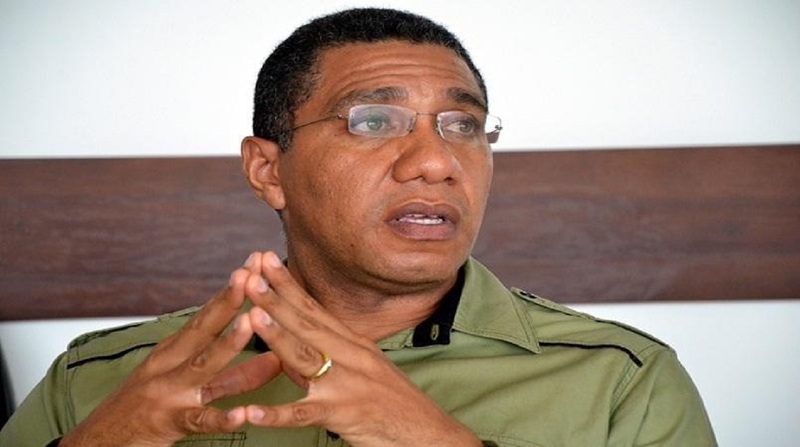 Holness said the public should also bear in mind that there is a process that must be followed. 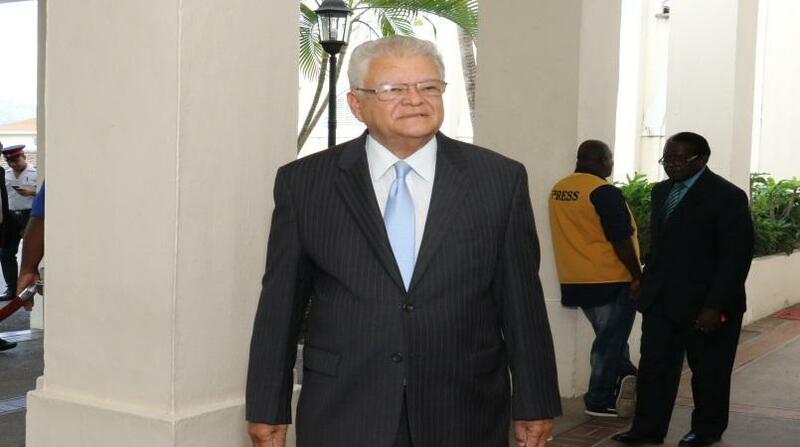 He said some of the allegations about Petrojam are not true. While admitting that he was in a difficult position, he said he would not act on “baseless allegations that are not true”, as “that in itself is dangerous”.